Who Is Responsible for Boiler Servicing? Answers Available! 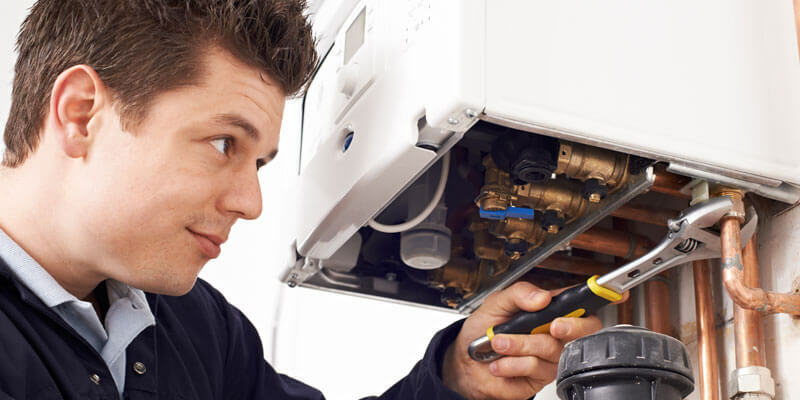 For some reason, there is often a lot of confusing with regards to boiler servicing and whose responsibility it is to ensure that it is completed on an annual basis. Let’s be honest, if the boiler is relatively new and trouble free, then as a homeowner you could be forgiven for letting it slip your mind occasionally. However, let it stay there – occasionally, and don’t make it a regular occurrence. Is the tenant or landlord responsible for boiler servicing? Personally, I’d say it’s both. A tenant shouldn’t expect the landlord to remember absolutely everything about the property and visa versa. Of course, the landlord should have a maintenance schedule in place to avoid these kinds of confrontations and situations. If everyone knew who was doing what and when – then these situations simply wouldn’t arise. Boiler servicing in Milton Keynes is a serious game. Over the last few years, a few cowboy gas engineers and fitters have tried inspecting systems without having the required qualifications. Remarkably, in some cases outside of MK, some private landlords have been paying “dodgy” tradesmen to write counterfeit gas safety certificates, which is massively illegal! Not only will that give the industry a bad name but also it puts whoever happens to be living in the property at the time in an incredible amount of unnecessary danger. However, the landlord must legally make an effort to have the central heating system checked once every 12 months. Just like getting an MOT in Milton Keynes for a car. The best way to ensure that these are not missed is to sign up for a boiler servicing plan. Most of the big name companies offer it and even some of the local businesses are starting to offer them too. They are a great way to receive free reminders of when your system is due a service. Why is boiler servicing so important? To put it as simply as we can – because of safety. Without regular servicing, heating systems can produce toxic gases and the number of domestic fatalities will only rise. As qualified gas engineers in Milton Keynes, it is our responsibility to ensure that the properties and heating systems that we inspect are done to the highest of standards, with no questions asked. Full inspection: The heating system should be visually inspected from top to bottom, including the systems flue and heating controls. Everything should be visually sound and in full working order. The systems flue should be working correctly and in the correct position. Any heating engineer worth their salt will ensure that the casing is removed and the internal components of the boiler are cleaned from top to bottom. The pipework will be inspected and tested for tightness. If the system passes the examination, the gas safe engineer will provide a completed gas safety inspection certificate – with a gas safe registration number present on the certificate. Is every boiler the same? 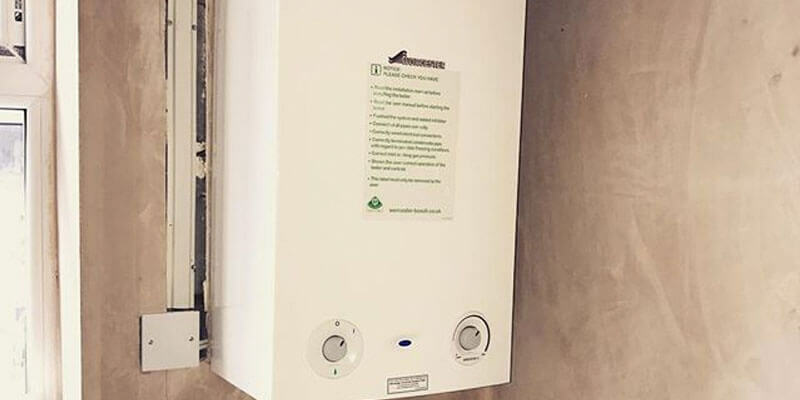 There are many forms of boilers available with numerous boiler installations in Milton Keynes being completed every week. The most common type of heating system is a standard combination boiler. These provide instantaneous hot water but tend to struggle when there is more than 2 people using the hit water and heating system at the same time. There are a few different fuel types as well – not every engineer is able to provide a service on every type of boiler. An installer and servicing engineer that only have a NG (Natural Gas) qualification cannot install or service an Oil or LPG system. To be able to maintain and install these systems a different qualification is required and additional training will need to be completed beforehand.